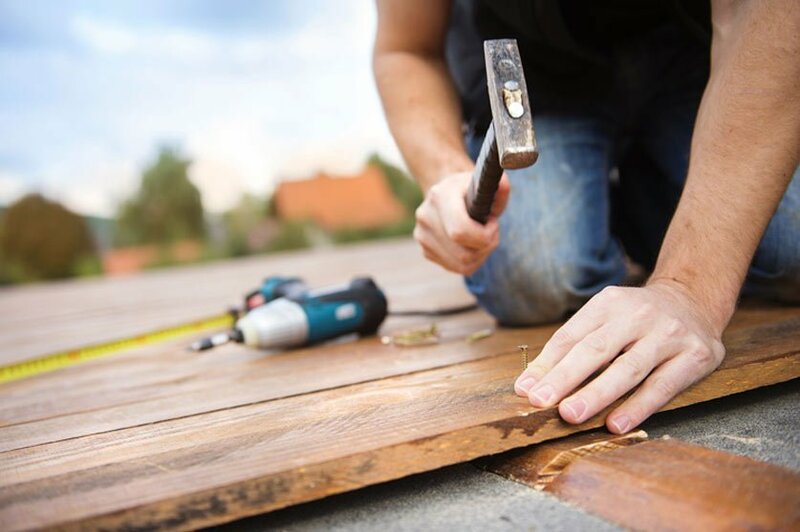 Choosing a contractor can be a truly daunting task, particularly if you’re a management company or if you’re running an apartment complex. You’re faced with big jobs, and you’re probably faced with a lot of them. 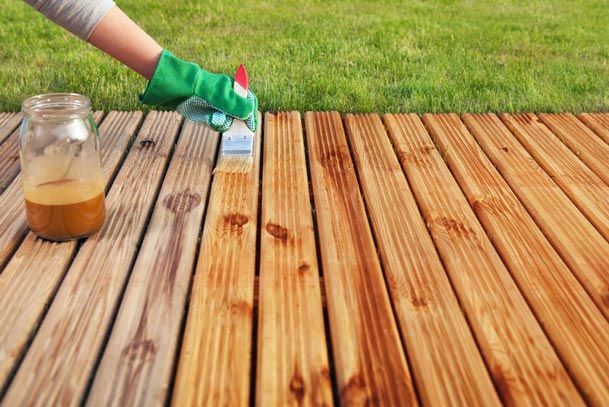 When you need patio & deck restoration or a waterproof coating for an existing deck, when you need wood repair after it has suffered termite damage, or when you just need a bathroom remodeled, you need one company and one company only. Bison Constructors, Inc., License Number: CA-L-B841663. Our skills have been honed by practice, and our professional workers are always careful to listen to customers so that we can ensure you get exactly what you’re looking for. When you work with us, you work with a company that has built a track record of success on a foundation of excellence. We don’t waste time or any other resources, so we are always a solid choice. Get a hold of us for your free initial consultation. Jason Cheney and the rest of the company would love to extend you the same kind of craftsmanship and commitment to customer service we’ve provided all our customers for quite some time now. Add to the value, function and appearance of your property. Call on us for stunning new bathrooms and exciting, spacious decks. 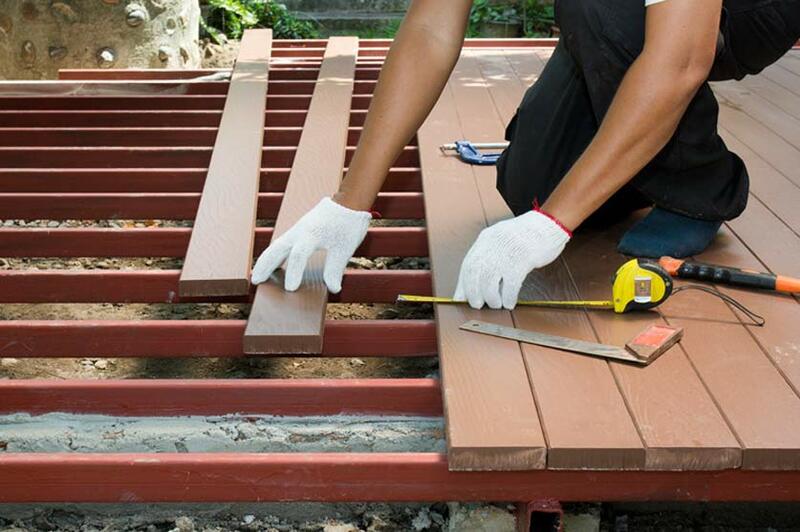 We also provide patio & deck restoration or wood repair to damaged wood. Whether your stairs are sounding and feeling a little creaky or your trellis just doesn’t look quite right anymore, we are the company to call.